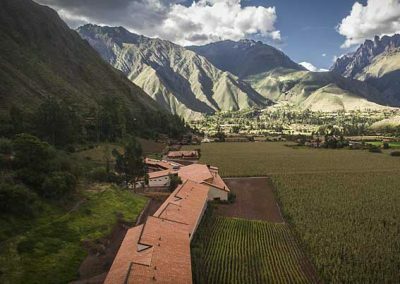 This stunning valley was viewed by the Incas as a representation of Heaven on Earth, and they built many magnificent temples and fortresses along the banks of the Urubamba River. 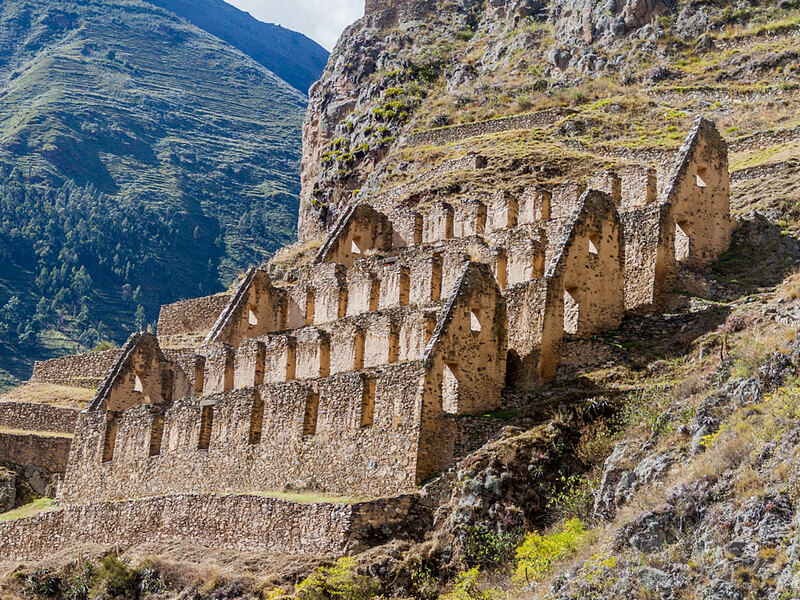 Many of these ruins can be seen – and modern rural life experienced – in places such as Pisac, Ollantaytambo and Chinchero. 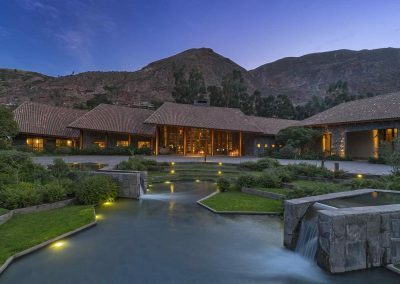 And, as the Sacred Valley is lower than Cusco, it’s also a great place to acclimatise to altitude. 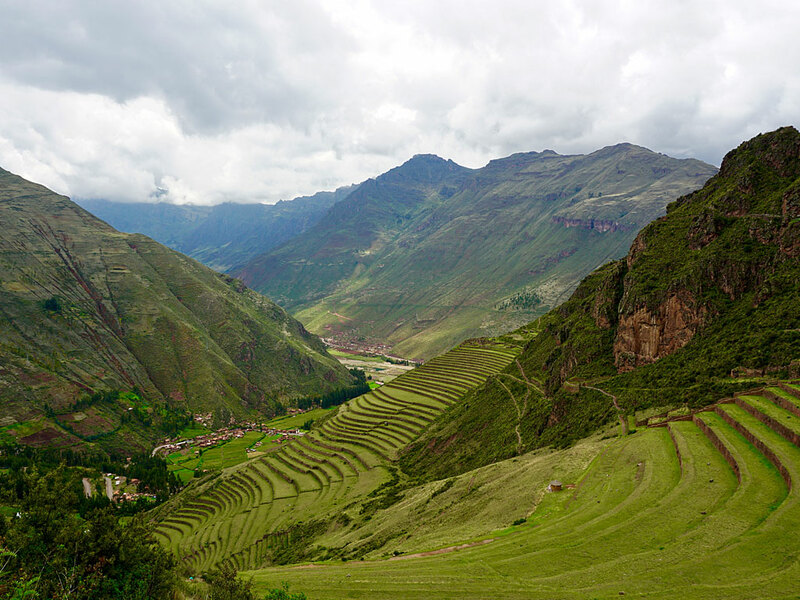 This beautiful, lush valley, once sacred to the Incas, is the gateway to iconic Machu Picchu. 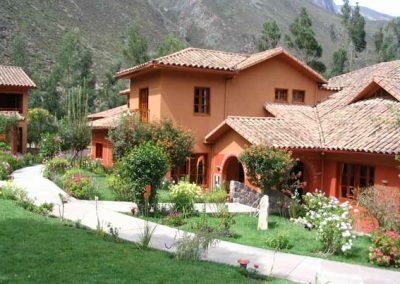 Visit local villages such as Pisac, Ollantaytambo for Inca ruins and to see modern rural life. 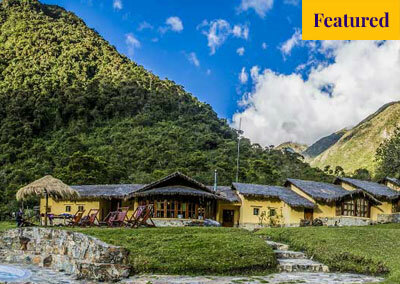 Plus enjoy horse riding, mountain biking, rafting, great food and gentle hiking. 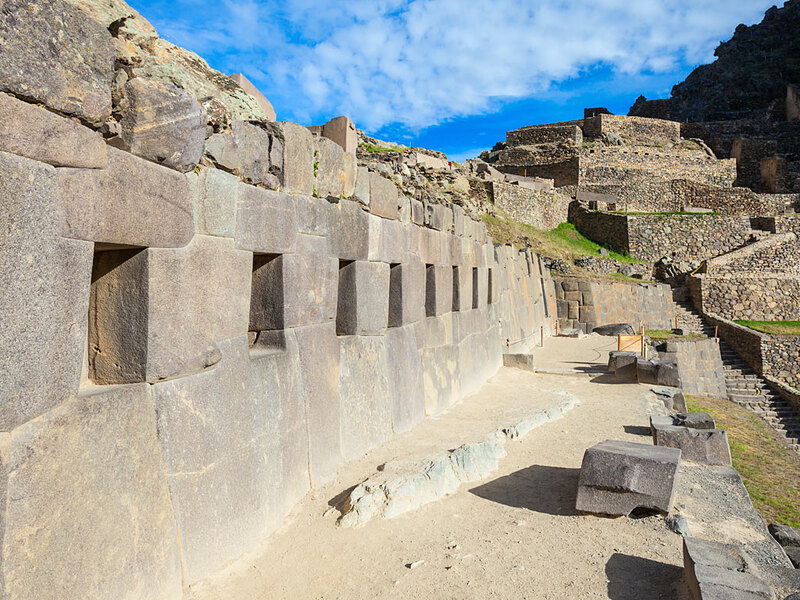 Numerous Inca holy and archaeological sites, large and small, including the most famous of them all, Machu Picchu – where you gain insight into this fascinating ancient civilisation. 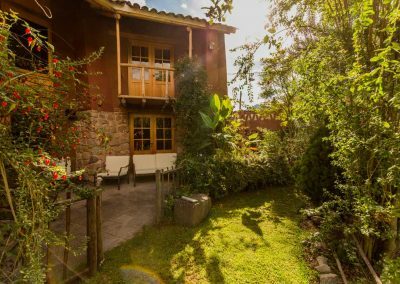 Hike, horse ride or raft to take in the great natural beauty of the area, with stunning, snow-capped mountain scenery and lush agricultural terraces. 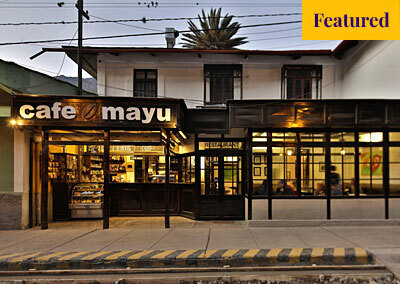 There are some lovely, gentle walks here – not as demanding as the Inca Trail. 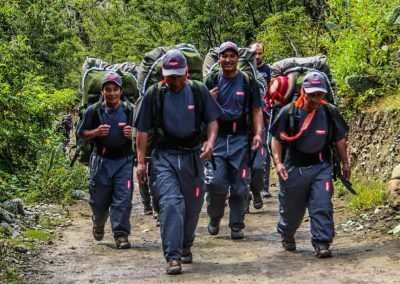 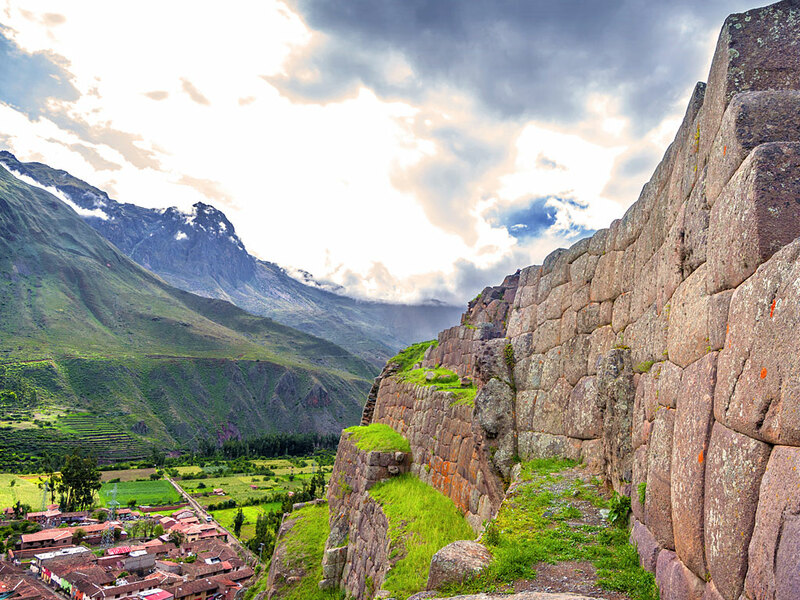 Take the challenge of the Inca Trail to Machu Picchu. 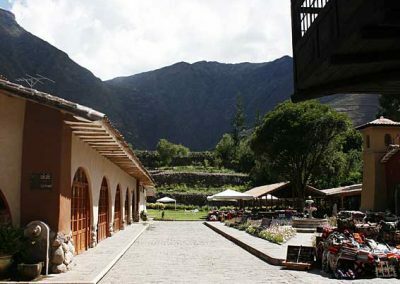 Visit the highest settlement in the Sacred Valley (2920m); Pisac. 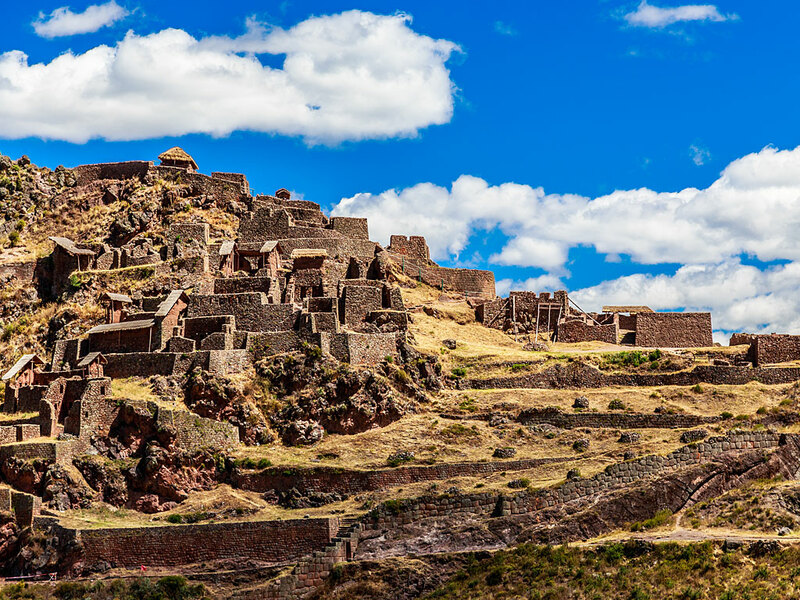 Shop at the hundreds of market stalls and visit the Inca ruins above the town. 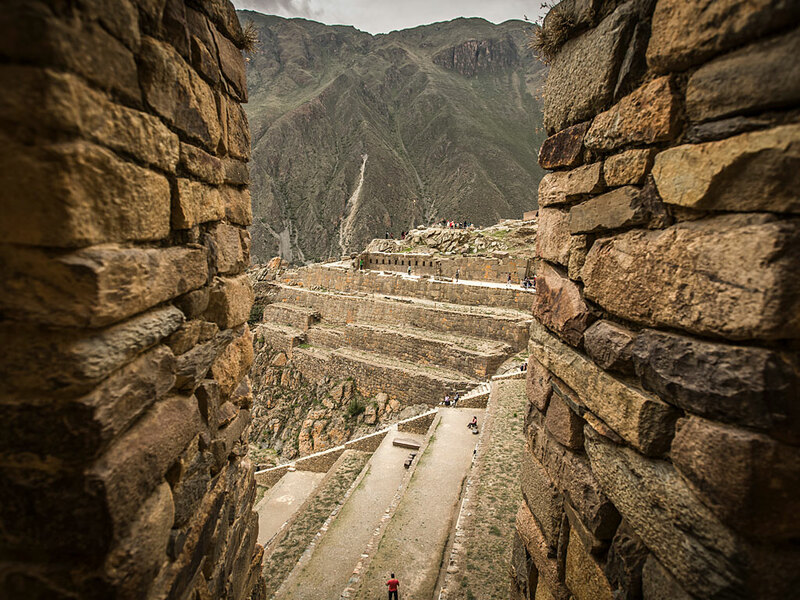 The ruins include a cemetery that is the final resting place of thousands of Incas. 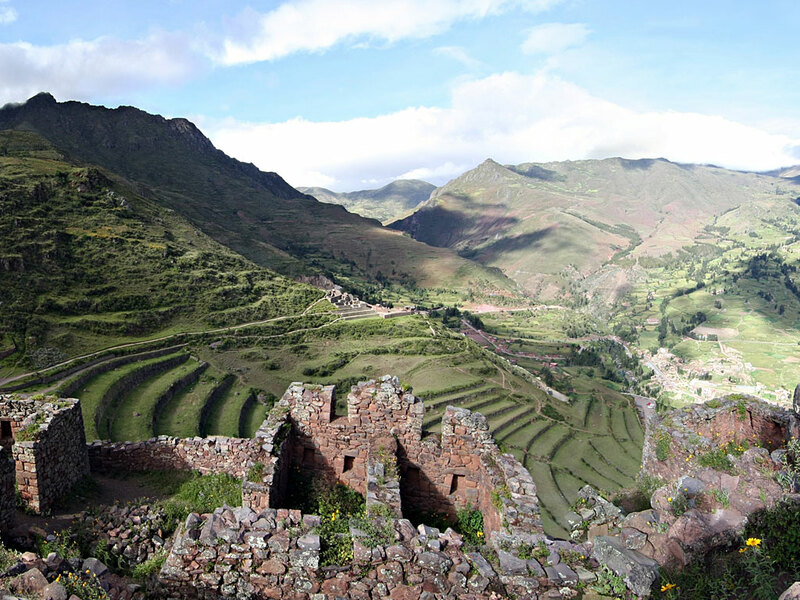 Visit the Inca settlement of Yucay, a tranquil place not greatly visited by tourists. 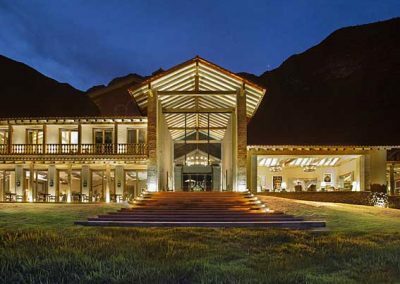 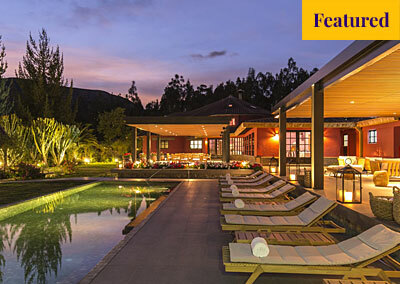 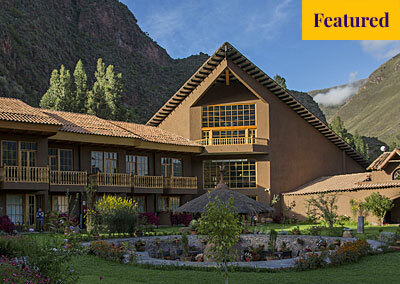 Chill out in the delightfully laid-back town of Urubamba, an ideal base from which to explore the rest of the valley. 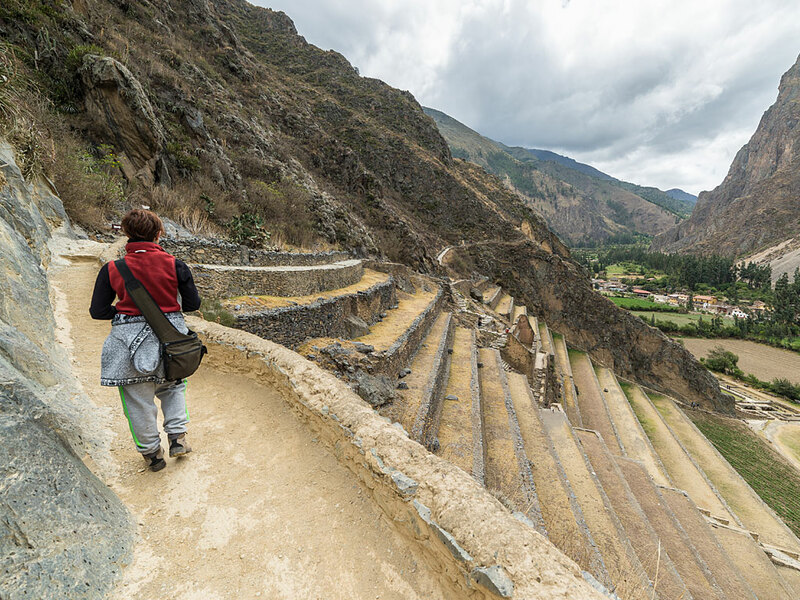 Visit the centuries-old, terraced salt pans at Maras, fed by an underground stream. 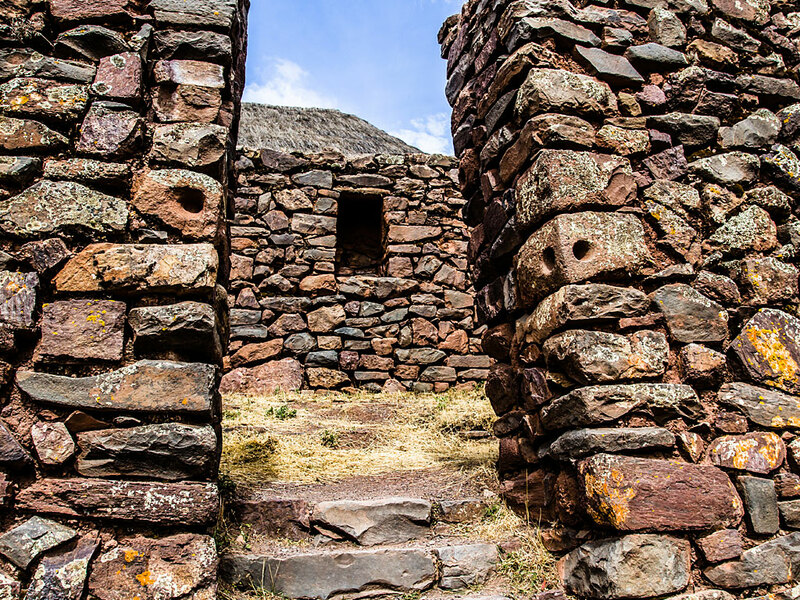 Photograph the fascinating pre-Inca agricultural testing station at Moray, its four deep, parabolic depressions once used by agriculturalists to mimic different climates. 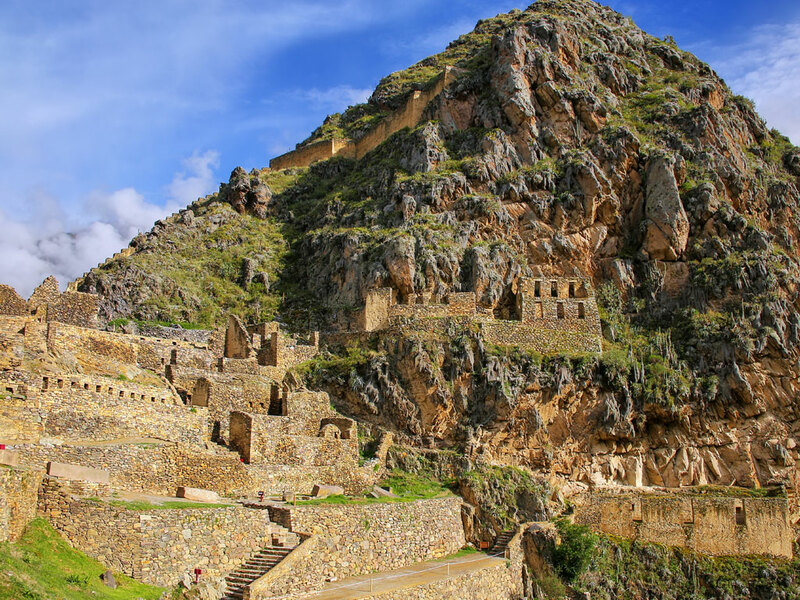 See the original Inca layout and very impressive ruins at Ollantaytambo and the famous Sunday market at Chinchero. 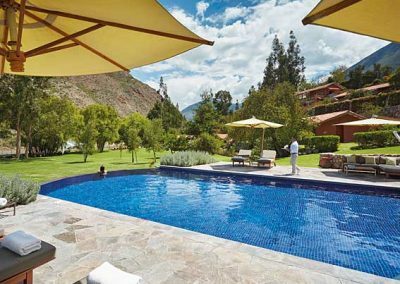 The Sacred Valley region has a host of different types and levels of accommodation, so there is something to suit all tastes and budgets.